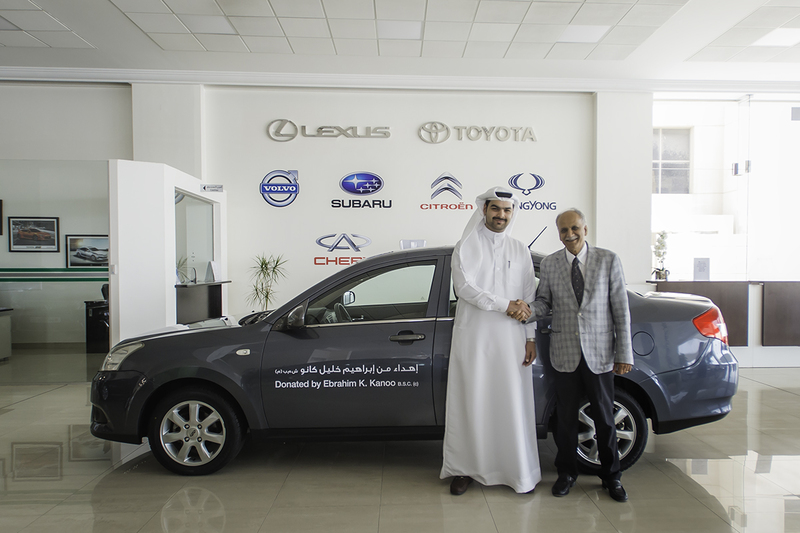 Ebrahim K. Kanoo, the diversified business conglomerate, has donated a car to the Bahrain Association for Intellectual Disability and Autism, as part of its CSR initiatives that are intended to better the lives of citizens in Bahrain. Corporate Standards and Affairs Manager Mr. Ammar Bubshait presented the Chery car to Bahrain Association for Intellectual Disability and Autism Vice Chairman; Dr. Ahmed Alansari during a ceremony celebrating the association’s great strides in caring for children and families living with intellectual disabilities and autism. The association was established with the aim of developing children’s capabilities, providing their families with the necessary guidance and support needed to care for them, raising awareness and understanding about autism and mental health issues, as well as promoting the children’s integration into the society.